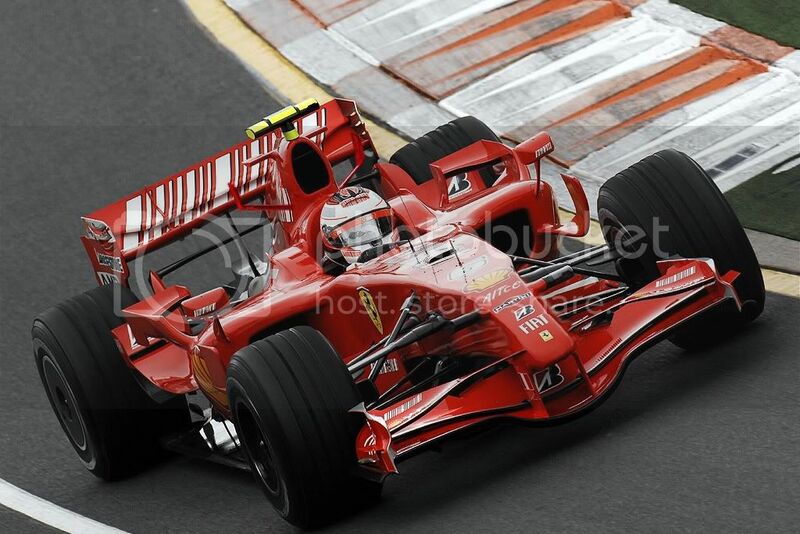 I hope to see rain and crashes to make this race as eventful as possible..
Could Ferrari look like this? Notice the McLaren like nose and Viking horns. Last edited by iceman1 on 18 May 2007, 18:28, edited 1 time in total. yea i think ferrari could look like that! and when was that pic taken? Now, if Ferrari do introduce them, and I don't know if they will, all the McLaren people will cry foul that Ferrari copied them. The teams test there all the time. Look at the places from 1st to 2nd and the time difference spread through the teams on the result pages. I expect this will be a non-eventful GP. With how much testing the teams do there it will be one of those un-eventful races...unfortunately. Would be enough to see one of the big guns, starting from the rear and climbing positions during the race, be it whoever it is. This race could see ALOT of big changes. The underfloor regs have been altered massivley, so much so that Chassis's may have to be re-designed. The stress test has been quadupled could massivley change the order. Starting with honda, i don't think they will improve too much, they now of their lack of pace since winter testing and done nothing, and i dont think that they could do much in 4 weeks of brake...and with only 2 weeks left, they got to rush. 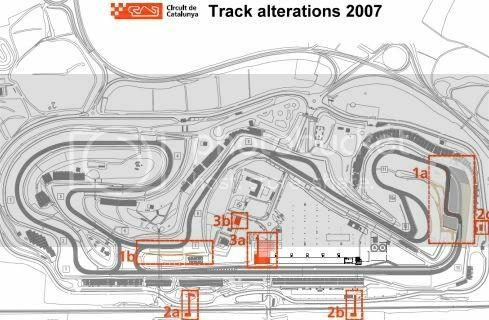 Ferrari and McLaren, will battle out, again, Alonso should be faster at this track than his team mate, but i still think that Ferrari will win. Sauber? Well, the best place they could get to is p3 (with heidfeld). Honda will still battle out with the Aguri's, spykers and torro rosso. Last edited by mschumi on 28 Apr 2007, 22:00, edited 1 time in total.